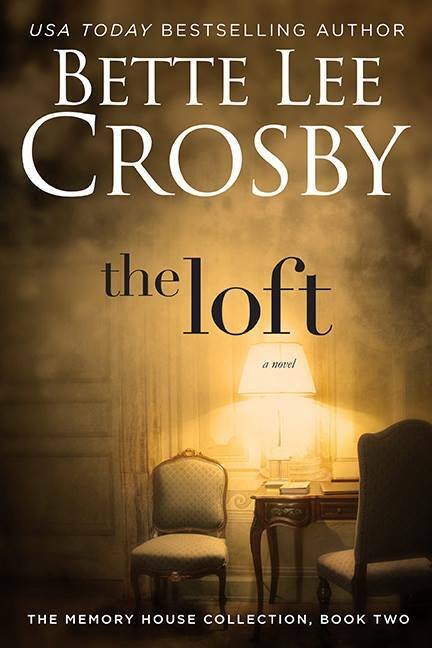 For anyone that knows me and my love of books and authors, they will be well aware that Bette Lee Crosby is one of my favorite authors who I can’t wait to start writing her next book. Her books are so life like and so real. Her characters are so well rounded you never forget them. This is book 2 in the series. I can honestly tell you that I didn’t have to go over book 1 to remind myself of what I had read months ago as her books are so memorable. Its an apt name, its a house that people always have to, need to, or must return to for one reason or another. Ophelia is the old lady now. She is the one that helped Annie in many different ways. I have also learnt things from these books, or should I say, from Ophelia herself. We all have objects that we hold affection for. Her explanation of how we look at these objects of affection was very thought provoking to me. I didn’t think of things this way. Am I going to explain that to you? Nope. When you come to read this book, remember my words, and you will pick up my understanding for sure. She is a very wise woman Ophelia. They say wisdom comes in years, and this is true, but for me, Ophelia always had wisdom and a good way at looking and helping others, especially Annie. The book starts off with Annie’s wedding. But life doesn’t always go to plan does it, we see this as we turn the pages. Bette Lee Crosby has a gifted way with words and brings out thoughtful things. Each character that is from book 1 has developed even more, they have grown, but they still remain true to themselves. Tragedy is a part of most people’s lives in one sense or another, and this family is not without theirs. This author brings warmth to her pages, this authors brings hope, this author brings sense to life.